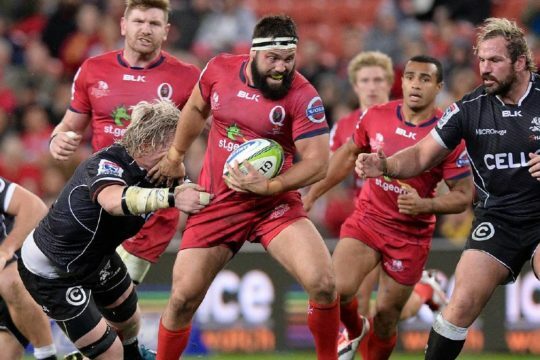 The Brumbies and Rebels rather epitomise the current issues of the Australia Conference having struggled over recent weeks. It was such a promising start for the Melbourne outfit in particular, but matters have got increasingly worse week-by-week. 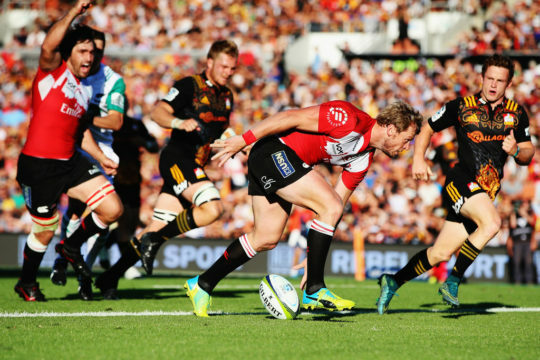 Defeat has followed defeat and, although it is usually no disgrace to lose to the defending champions, their reversal at the hands of the Crusaders was arguably the worst of the lot. Akin to the game against the Hurricanes, they were competitive for the first half but Dave Wessels’ men have been unable to sustain that intensity for 80 minutes, especially against the New Zealand sides, and they were outplayed after the break. 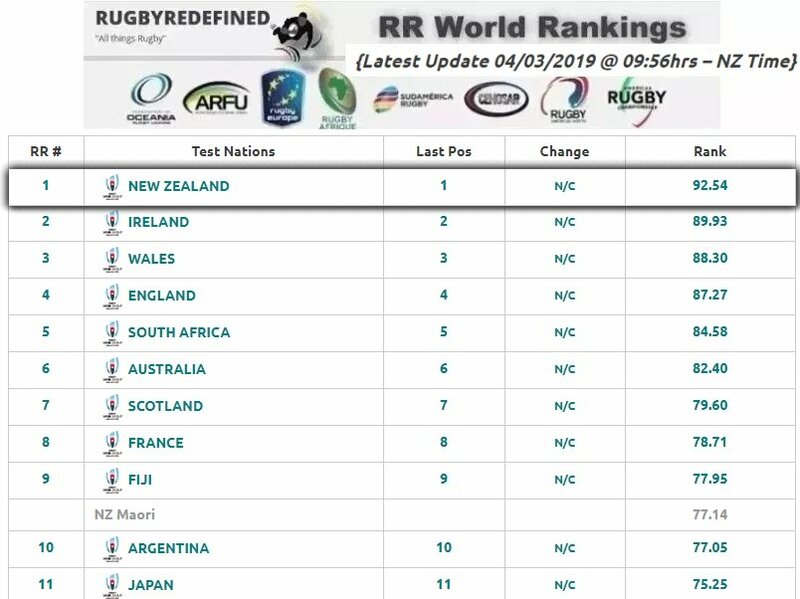 Remarkably – and this rather sums up the state of rugby in the country – the Rebels are still very much in contention for a place in the play-offs. 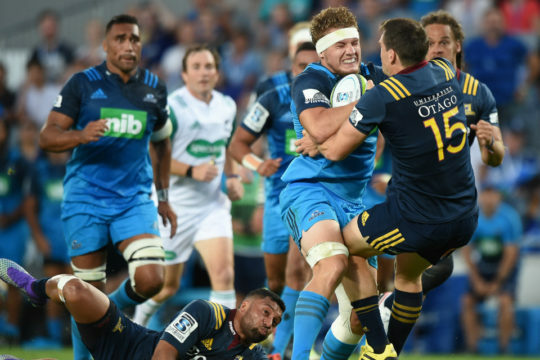 Although the Waratahs have a game in hand, Daryl Gibson’s men are only four points ahead and have to head to Christchurch to take on the 2017 Super Rugby winners this weekend. It could therefore leave the door open for Wessels’ charges to claim top spot. 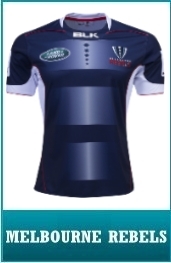 With their next three games against the Brumbies, Sunwolves and Blues eminently winnable before they host the ‘Tahs, the Melbourne team could be in pole position going into that crunch clash. Equally, the other franchises in the conference may fancy their chances of sneaking into the last eight. 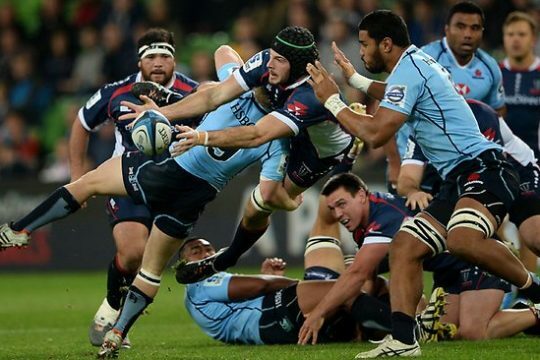 The Canberra outfit are one of those but, like the Waratahs, their run-in is not favourable and their form is almost as bad as Saturday’s opponents. This encounter is therefore rather crucial to both. 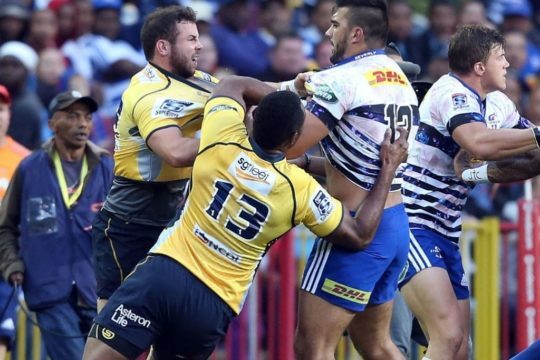 While the Brumbies will not automatically come into the equation by winning at the weekend, it will give them hope, whereas a defeat would effectively end their season. For the Rebels, a loss would not be catastrophic but a victory should set them up nicely for their final few games of the campaign, where they could claim a landmark play-off berth. Team news: Head coach Dan McKellar has made four changes to the Brumbies’ starting XV for this derby. Christian Lealiifano, Lachlan McCaffrey and Rob Valetini all return to bolster the side. 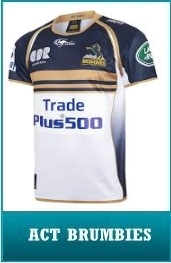 Lealiifano slots into the inside centre role alongside Tevita Kuridrani, who is winning his 99th Brumbies Super Rugby cap, as McKellar switches two in the pack and two in the backs. 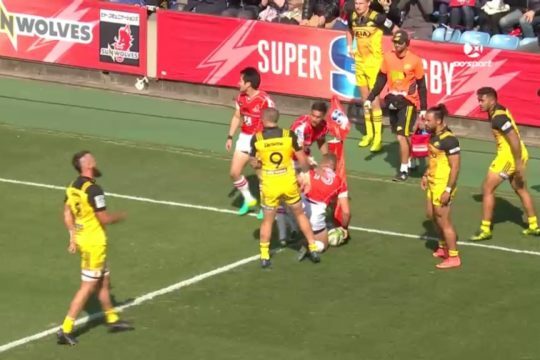 There’s a welcome, and timely, return from injury for two of the club’s back-rowers as young gun Valetini packs down at number eight, featuring for the first time since he was taken off injured in the season opener against the Sunwolves in Tokyo back in February. Valetini is joined by flanker McCaffrey, the experienced forward having recovered from an elbow injury sustained in the clash with the Reds at GIO Stadium which forced him to miss three matches. This duo are joined by Tom Cusack in the back-row whilst the remainder of the pack, the tight five, is the same as took to the field against the Crusaders in the team’s last outing. 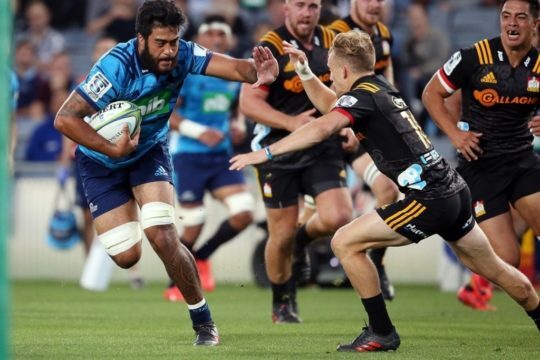 Sam Carter and Rory Arnold are a solid and dependable lock pairing behind a settled front-row of Scott Sio, Folau Fainga’a and Allan Alaalatoa. In the backs, there’s a return to the starting side for Andrew Muirhead, his first start since playing at full-back against the Waratahs and a maiden outing on the left wing, selected in place of Chance Peni. Meanwhile, Junior Wallabies representative Semisi Tupou will make his first start as one of three changes to the Rebels’ line-up, when they take on the Brumbies in Canberra. 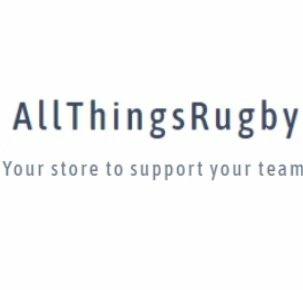 Michael Ruru will return to the starting line-up for the injured Will Genia, while Tom English returns to the centres in place of Billy Meakes.